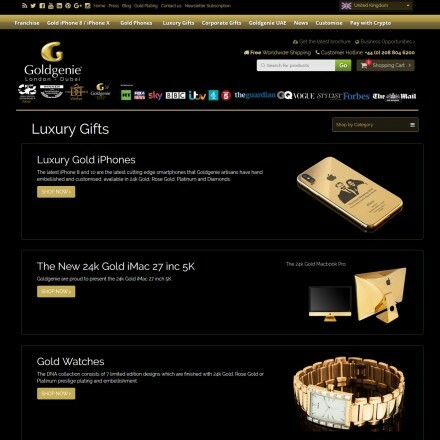 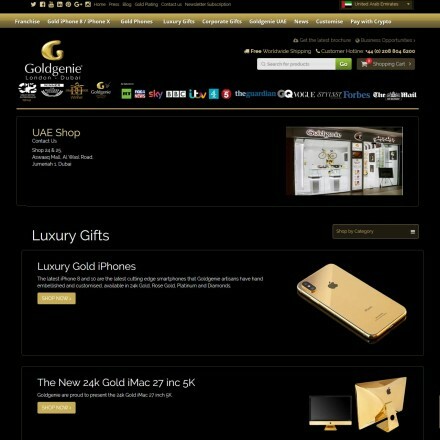 Click international gold dealer listings for reviews, information, map & contact details. 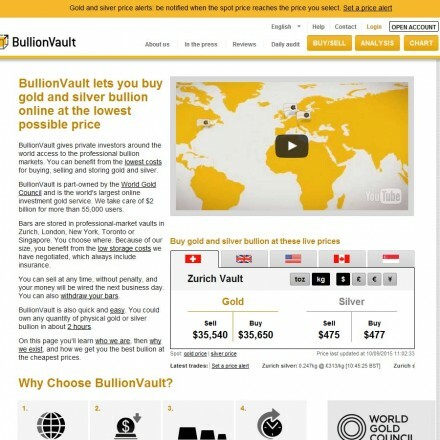 Although many bullion dealers can ship to overseas locations, the selection of destinations may be limited. 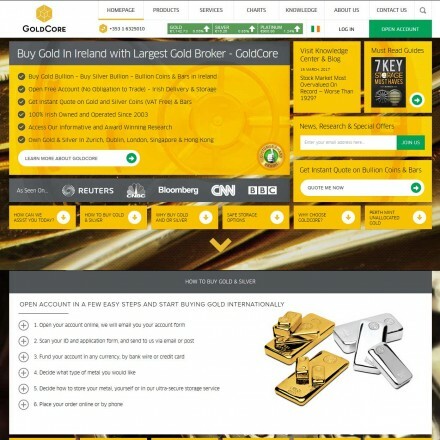 In addition organization of global shipping can be both time consuming and costly when the company has little experience in that specific country. 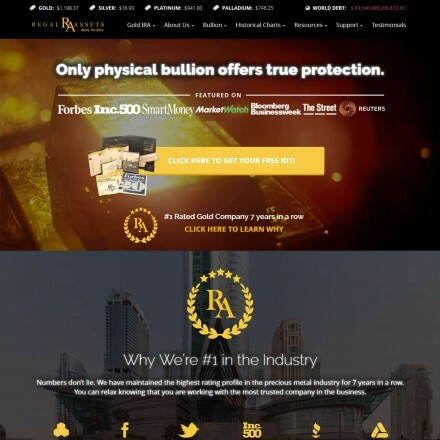 Our International Bullion Dealer listings can take orders from any country (unless under international trade restrictions) and will do so just as easily if the buyer is in Estonia or Egypt, Ecuador or Eritrea. 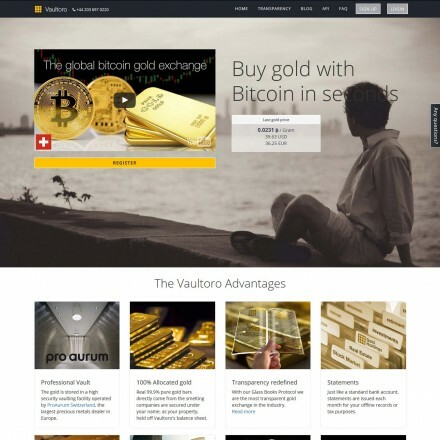 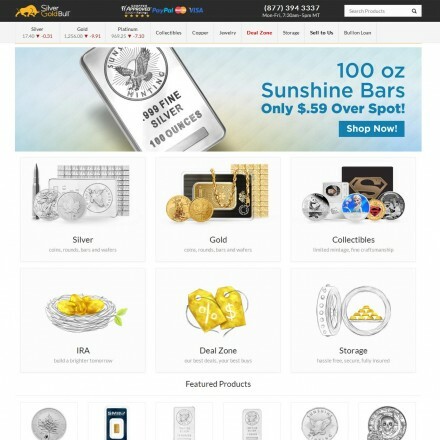 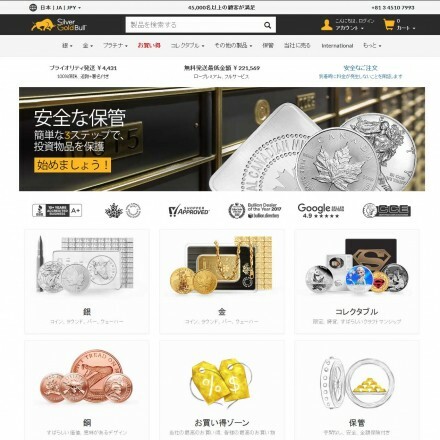 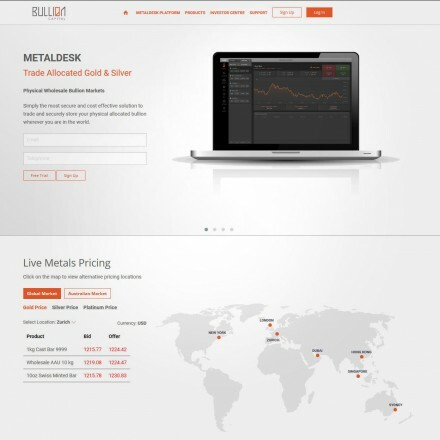 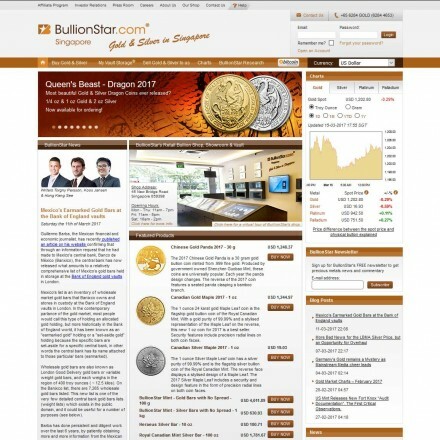 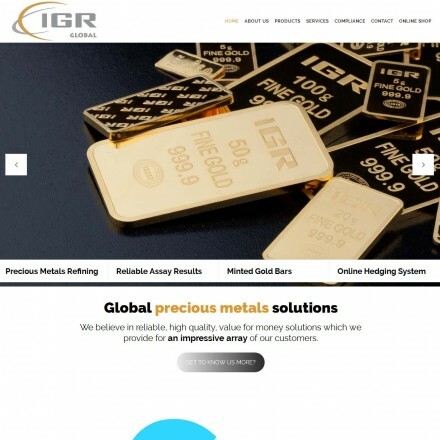 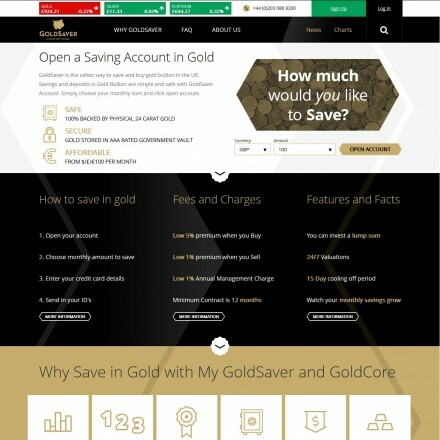 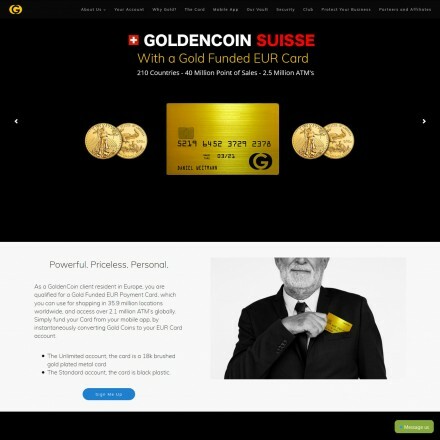 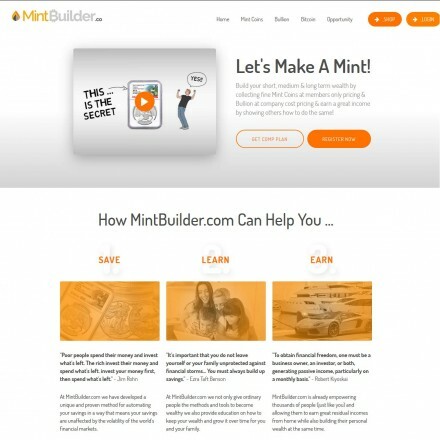 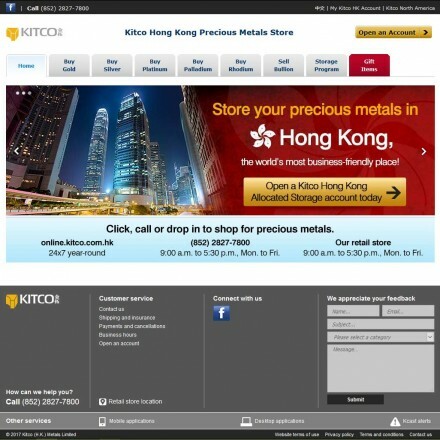 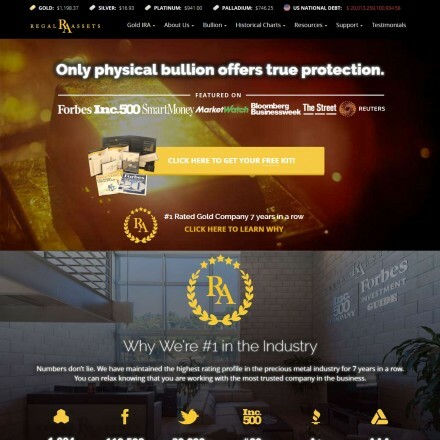 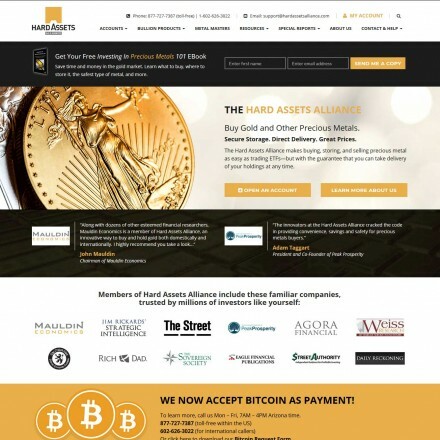 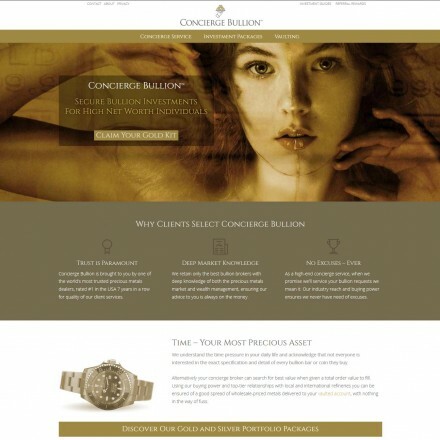 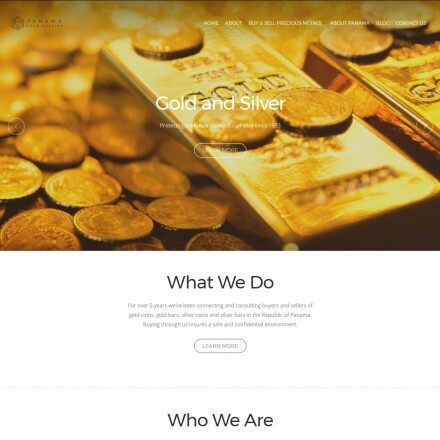 In many cases international gold dealers will serve a number of localized websites and e-commerce platforms in country-specific languages and in local currencies. 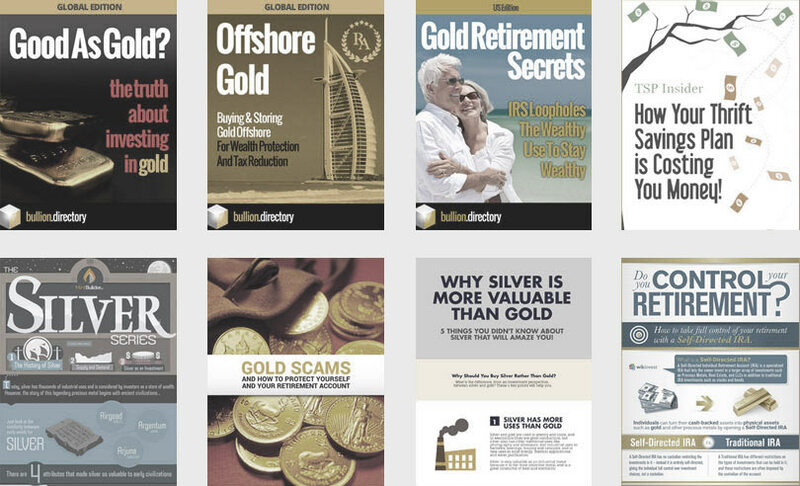 In others, the gold dealer’s telephone and email services will be staffed by brokers fluent in several tongues, with Arabic, Chinese, Indian and Russian languages seeing a huge growth as international companies target markets with a long tradition of gold investment. 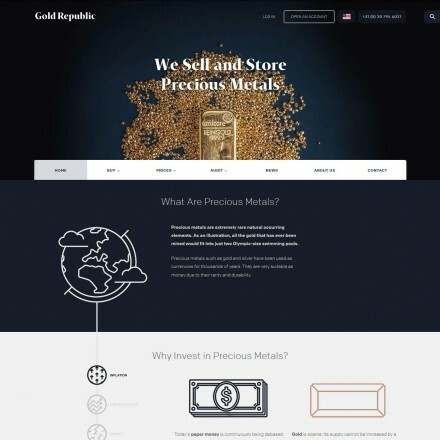 Precious metals companies specializing in Offshore gold investment feature heavily in our international listings due to their businesses being set up entirely to deal with non-local markets from the outset. 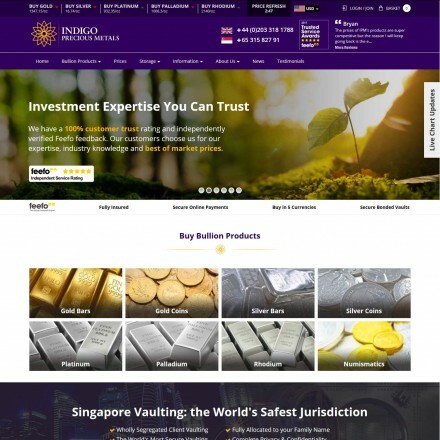 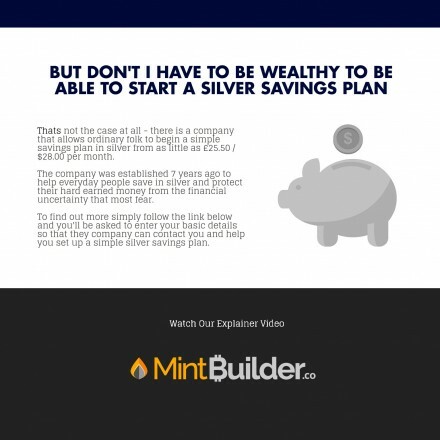 Clients dealing with international bullion companies for the first time should be specifically wary of local laws – and if things go wrong in a transaction or if the company runs into difficulty, they need to know their money is protected. 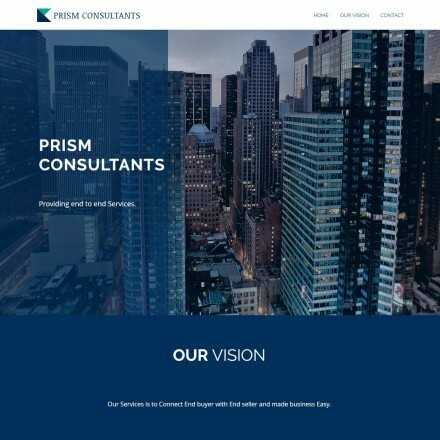 We strongly recommend only dealing with well established companies, preferably with a base in your home country, or at least in a country with solid consumer-protection law, such as the UK, USA or Canada.